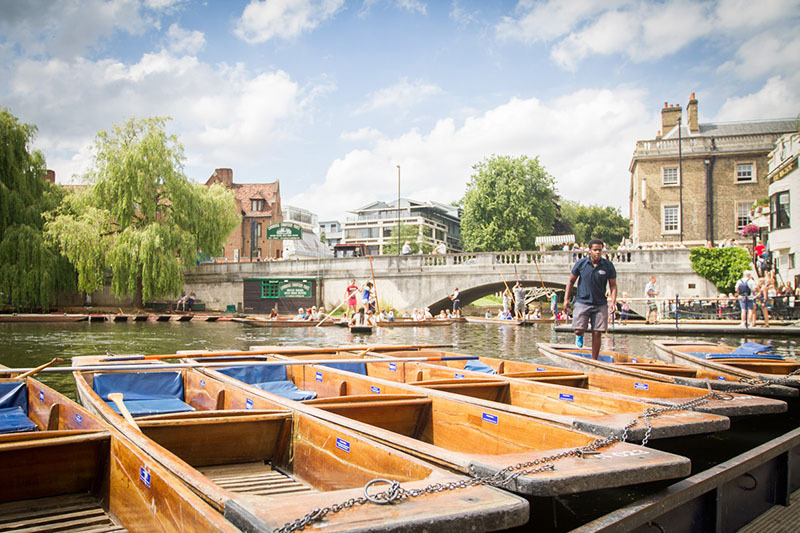 Cambridge is a very traditional and cultural English city, meaning you’ll have a chance to live the English life to the fullest and improve your language skills in no time! 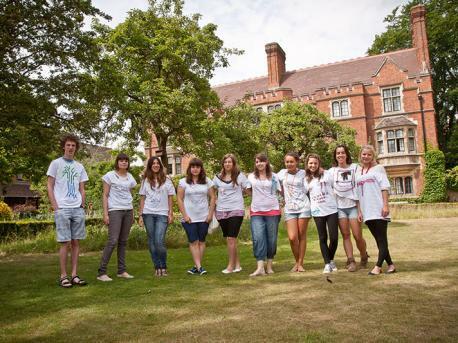 Our partner schools in Cambridge offer courses for adults and juniors, meaning there is always a course that suits your wishes and needs! Besides the language classes, you can participate in fun activities to get to know the English culture and the city even better! 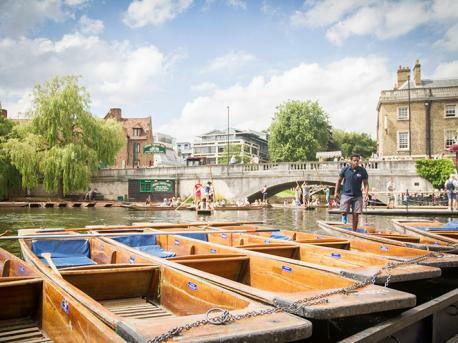 You can also participate in one of the weekend excursions to discover the rest of England! 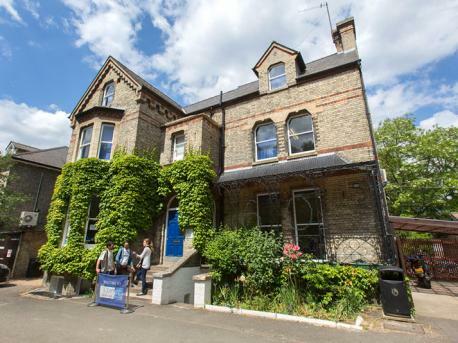 Our partner school Studio Cambridge was opened 1954 and is therefore the oldest and biggest English language school in Cambridge. 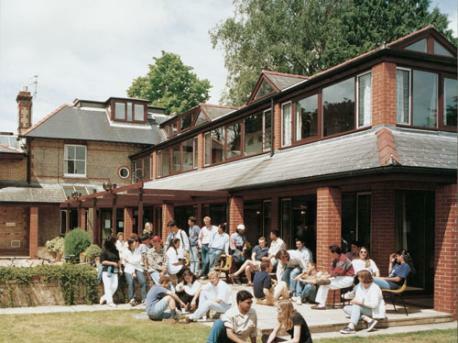 The language school is not part of a chain, so you can be sure of a personal and individual atmosphere.